Get the Max Wireless RS-485 Pair/Owners Manual pdf by clicking the blue download button at right. 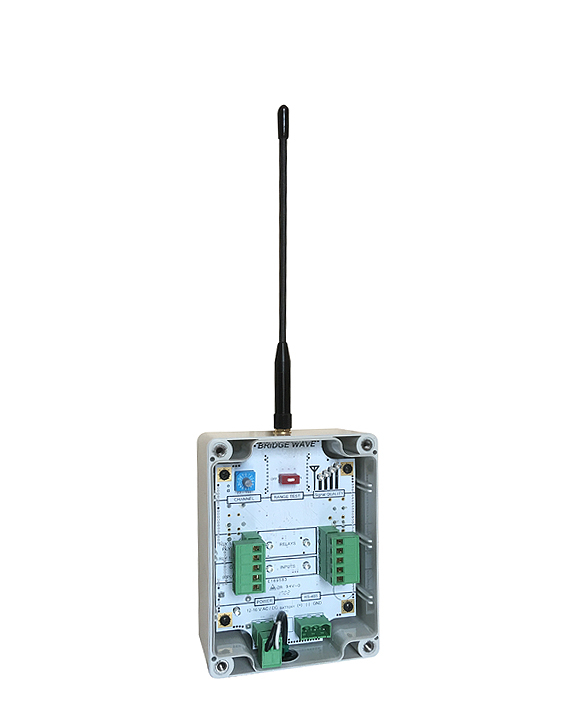 Long range wireless, 900 MHz, 3500 ft, RS-485 transmitter for use where wired RS-485 is impossible or impractical. Wireless syncing of primary/secondary Maximum Controls machines. 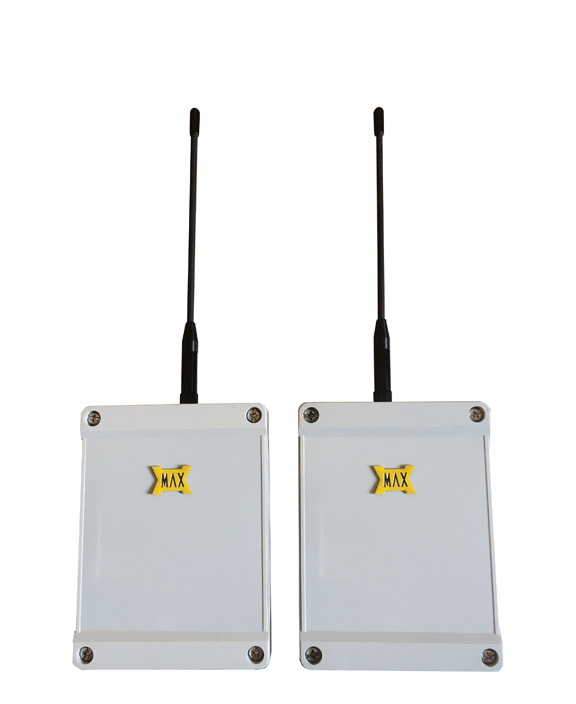 Security applications requiring wireless RS-485 transmission. Wireless data transfers between buildings. Baud rate 38.4Kb per second.